Welcome to our E-Commerce Solution page! We know that every website has their problem when it comes to the online world of business. We certainly understand what works for every business because before we create the plan for your business, we first dive deep into your company to know it better. We understand that in any marketing plan to work, an E-Commerce Solution provider must know the company that they are working for. 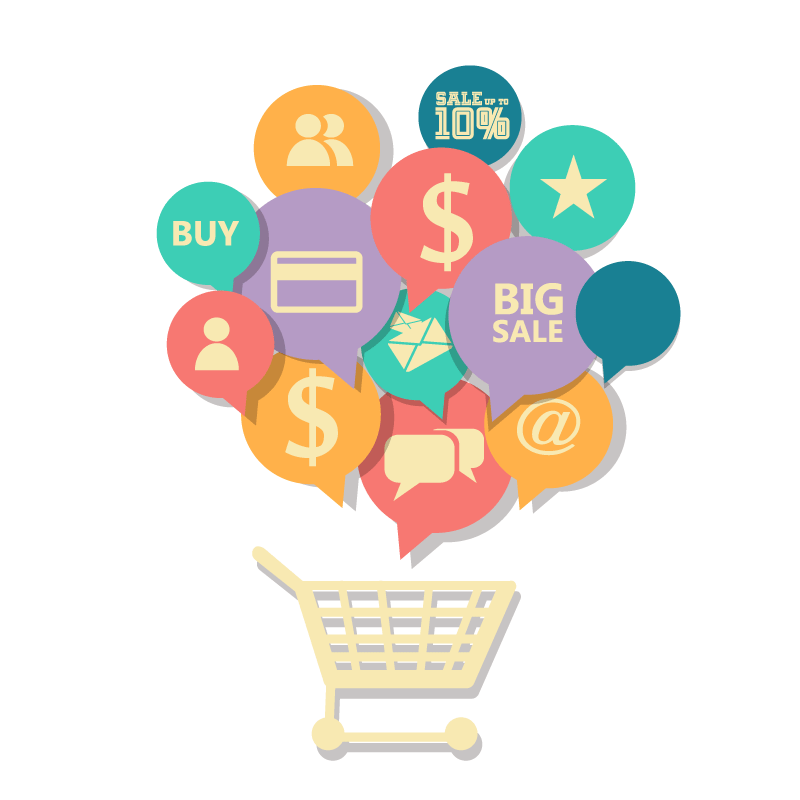 We especially design the ecommerce marketing that fits you in the picture. With our broad experience in this industry, we are certainly the perfect choice for your business. Our team recognizes that we make use of the three building blocks of basic methodologies for your business. These are three of the basic methodology that we apply in your business: usability or conversion, traffic generation, and web tracking and analytics. However, the entire marketing effort will work as the vehicles of marketing changes as we study closely about the solution altogether. Web design and usability. Our company will help you get the conversion from the traffic we generated for your website. Marketing in search engines. Through the use of PPC and SEO, you can get the useful traffic to your website to let your users reach and contact you from your website. Social media marketing. We understand the importance of social media like Facebook and Twitter to let your users reach and get in touch with you. The use of these venues together with other effective tools like web logs can help give more traffic to your website.